Are you looking for a way to keep practicing your conversational German? There is good news!! 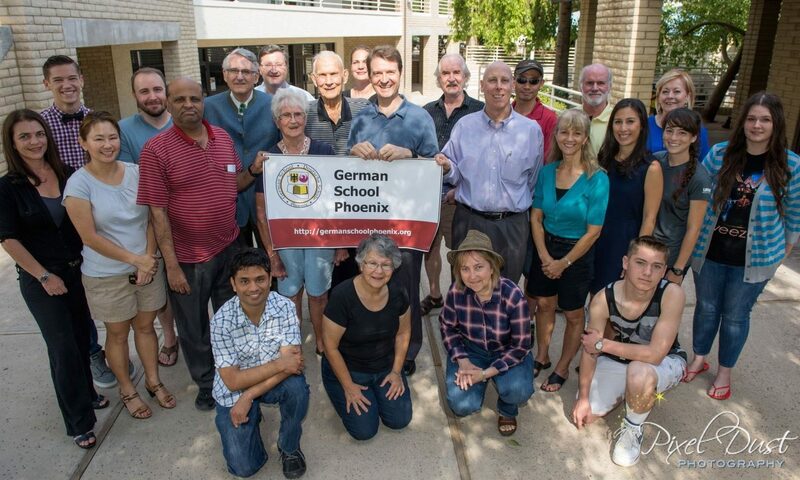 German School Phoenix is open through the summer!! From June 4 to July 30 (8 classes) our certified teachers work with you in fun and small group settings. 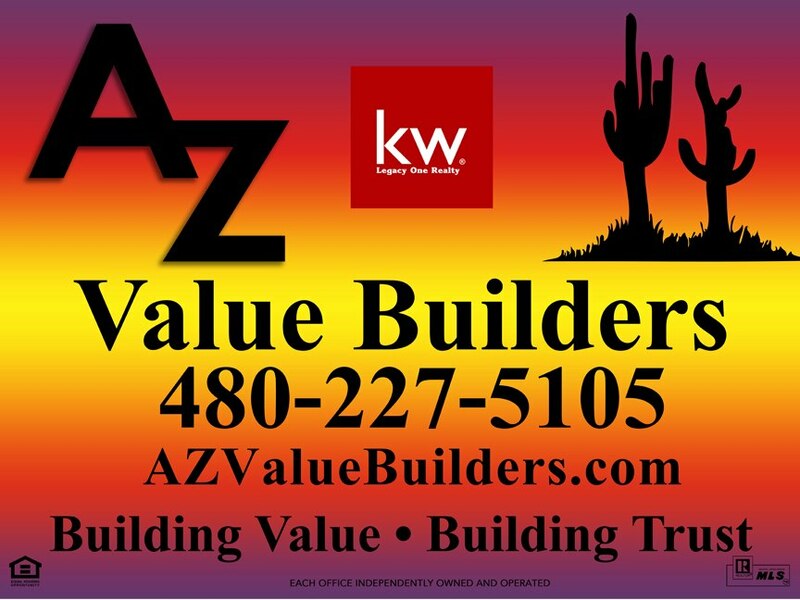 Sign up now, as classes fill up quickly! 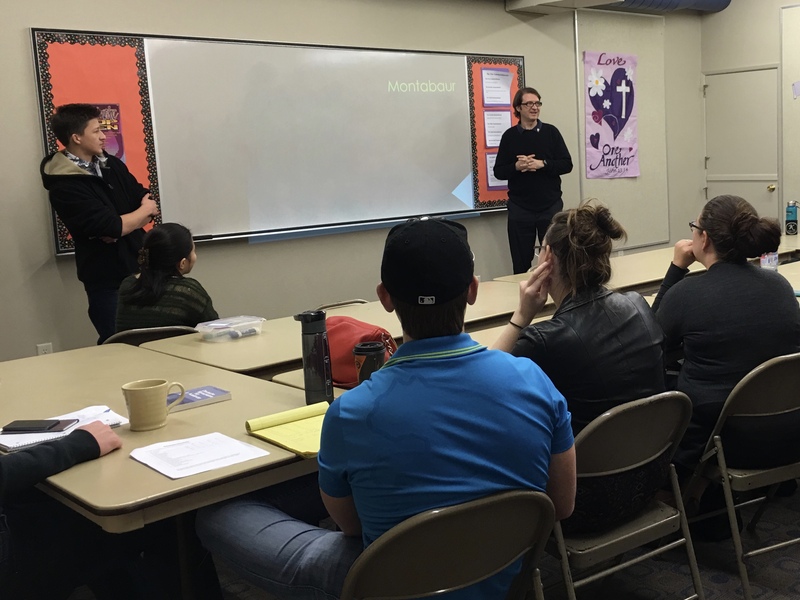 The German School Phoenix would like to extend a special thank you to Jonathan Seemann for coming to our school this weekend and talking with our students! Jonathan was able to tell us about Montabaur, Germany and some of the town’s long history going back to 959. The town has a good blend of old and new, boasting a medieval castle turned 4-star hotel as well as a modern train station with a stop for the Colone-Frankfurt InterCityExpress (ICE) railway line. Jonathan is in Phoenix doing a study abroad program for this year. 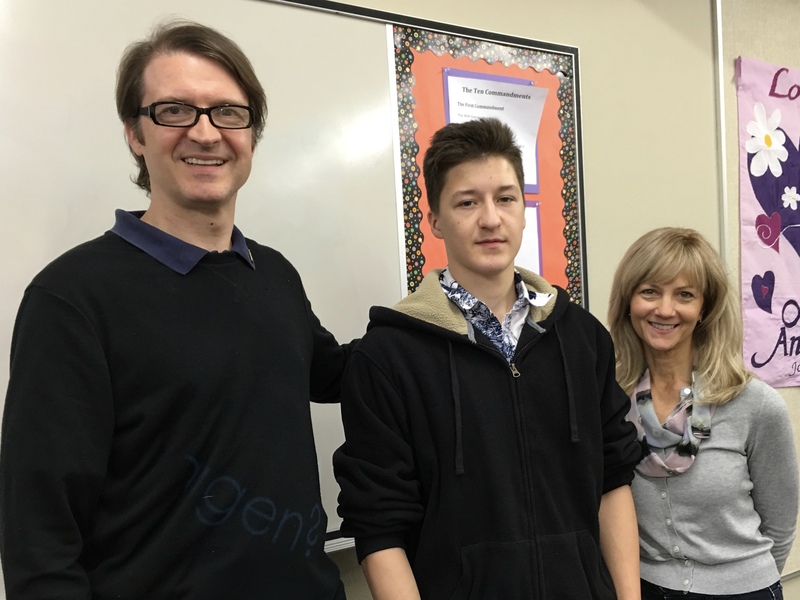 We thank him for his time, our students really enjoyed learning about Germany first-hand! I hope that you are enjoying this holiday break with your families and friends. Our teachers and staff are getting rejuvenated and will be ready to welcome you back on Saturday, January 16th. Speaking as a former teacher, as much as we love and need these breaks, we are excited to get back to the classroom in a little more than a couple of weeks! Building on our very successful Gingerbread House Auction at the end of the fall 2015 semester we are again planning another benefit event, this time around a wonderful German Easter-themed custom: decorating Easter eggs! It should be another great experience for everyone! Registration for the spring 2016 semester is open now – all students must register, including those registered previously. Please go to https://goo.gl/Bg0XLN to securely register online. If you have registered previously, you may fill in “on file” in all fields but name and email address, unless there has been a change, of course.